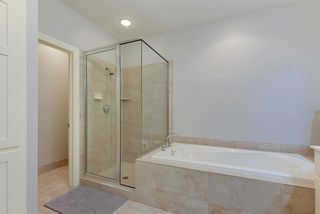 If you want to live within 10 min. of DT Minneapolis, in a quiet n'hood, within 3 min. of Ridgedale, 3 major grocery stores, 20 min. 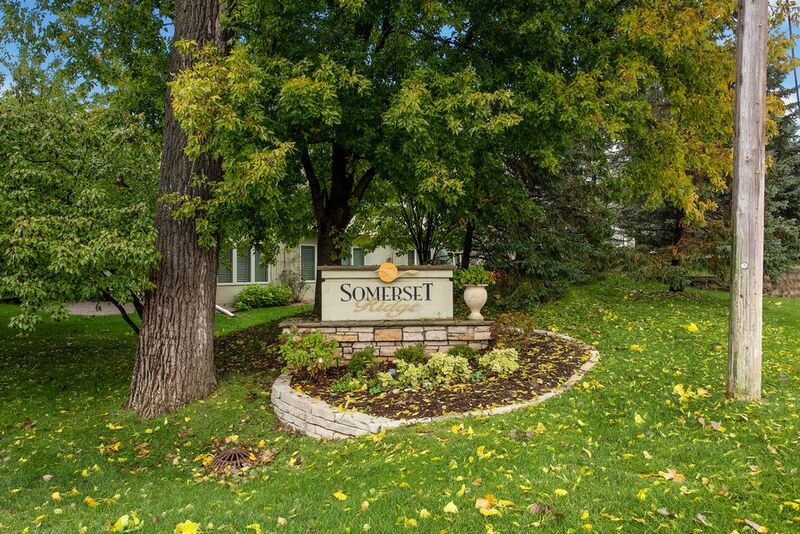 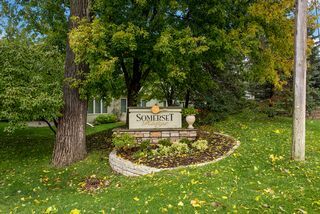 to airport, Somerset Ridge is your place. 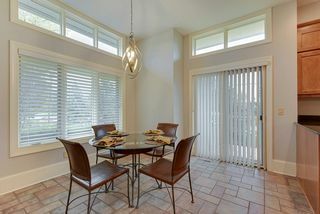 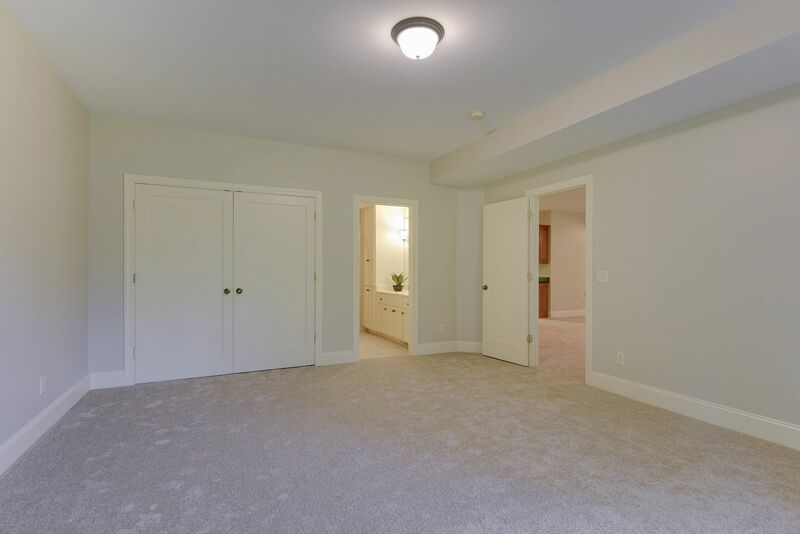 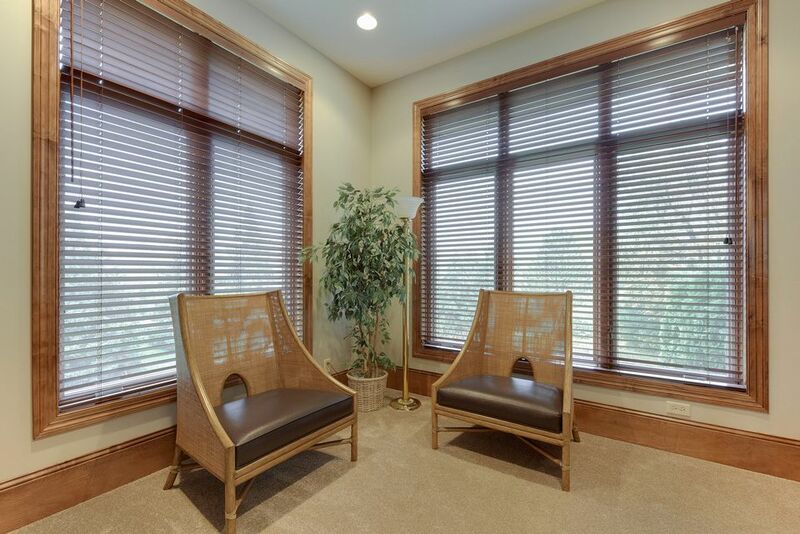 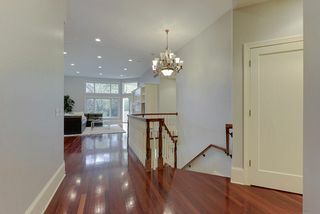 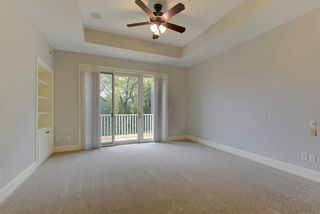 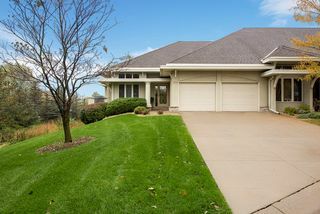 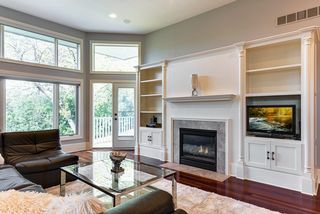 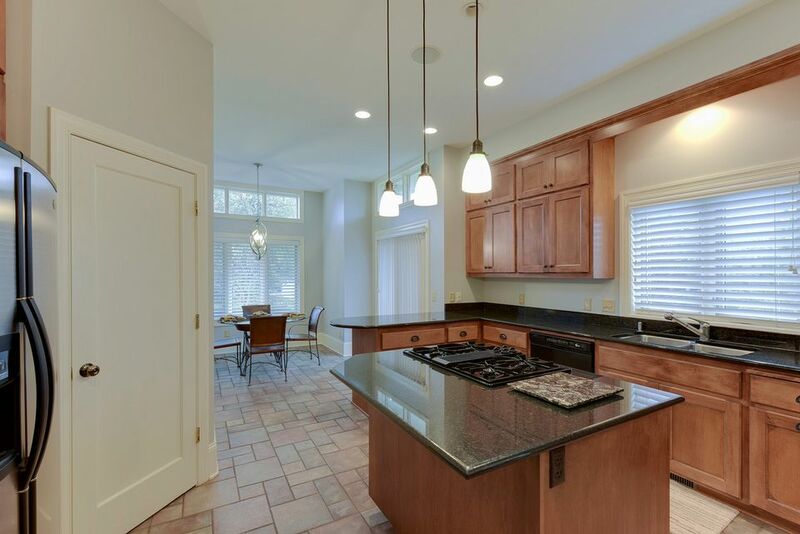 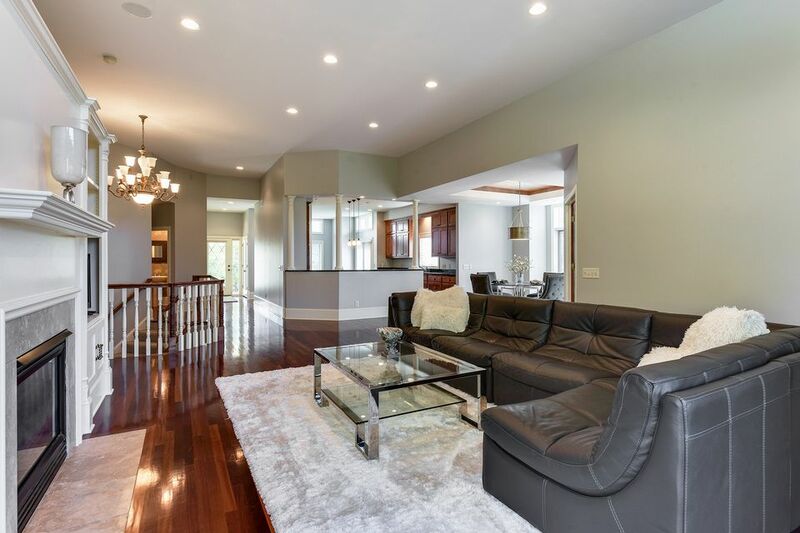 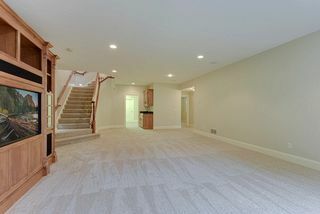 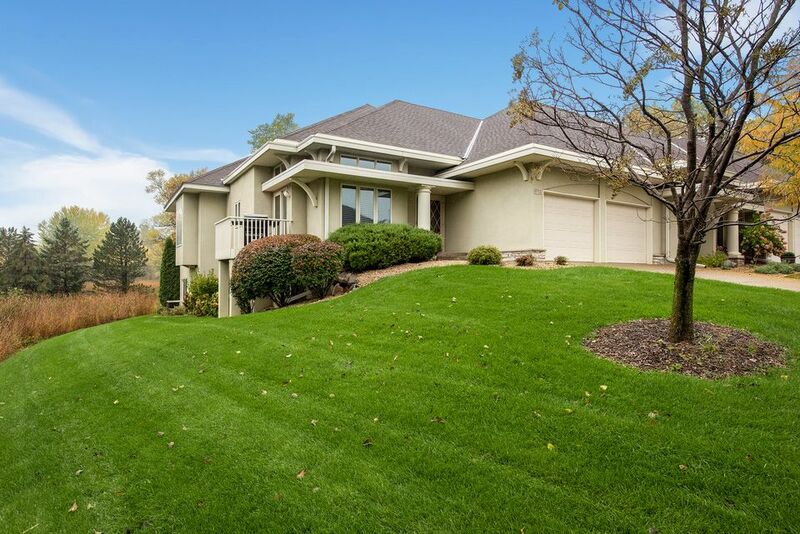 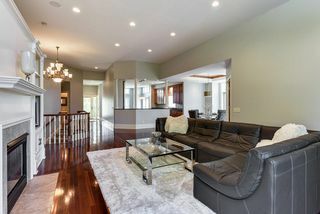 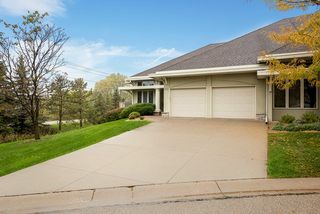 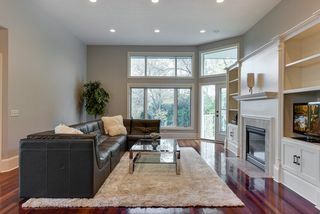 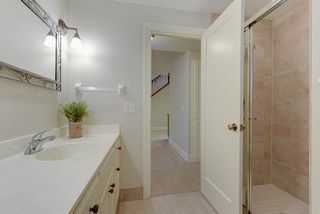 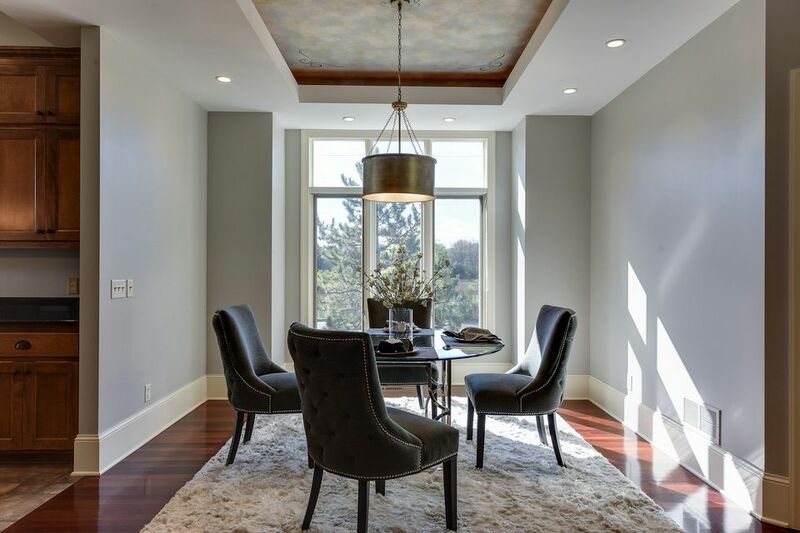 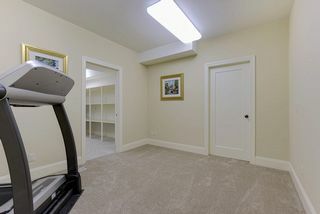 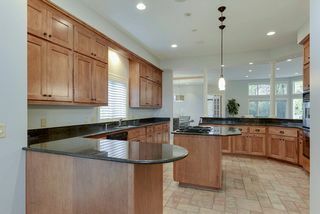 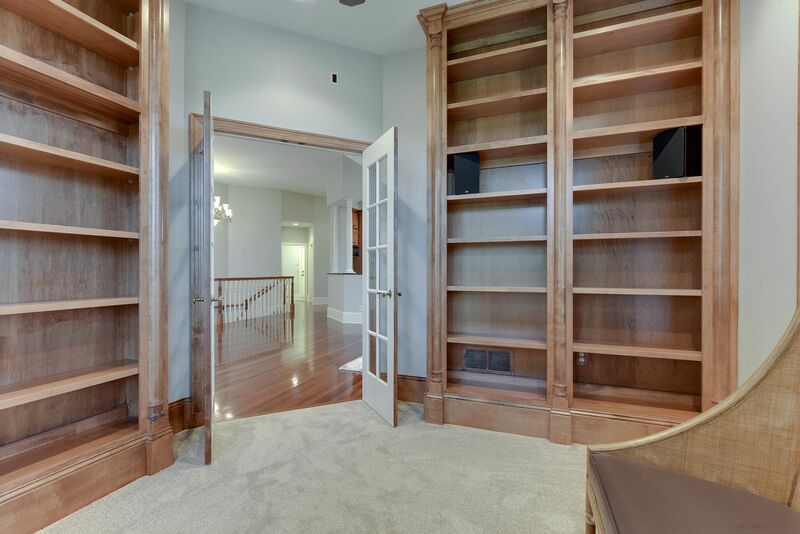 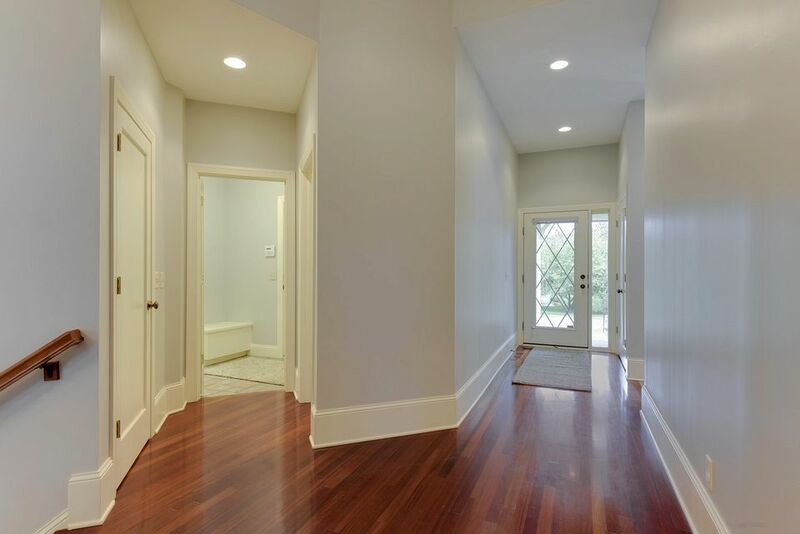 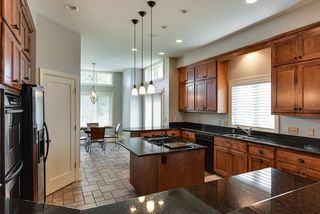 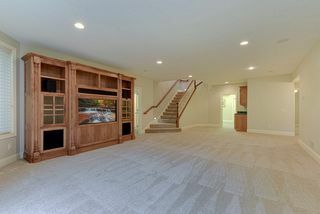 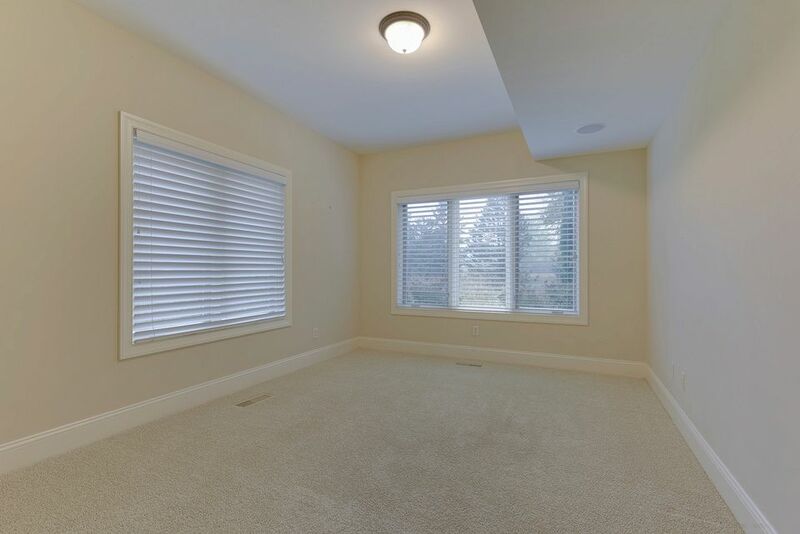 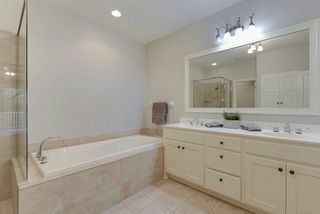 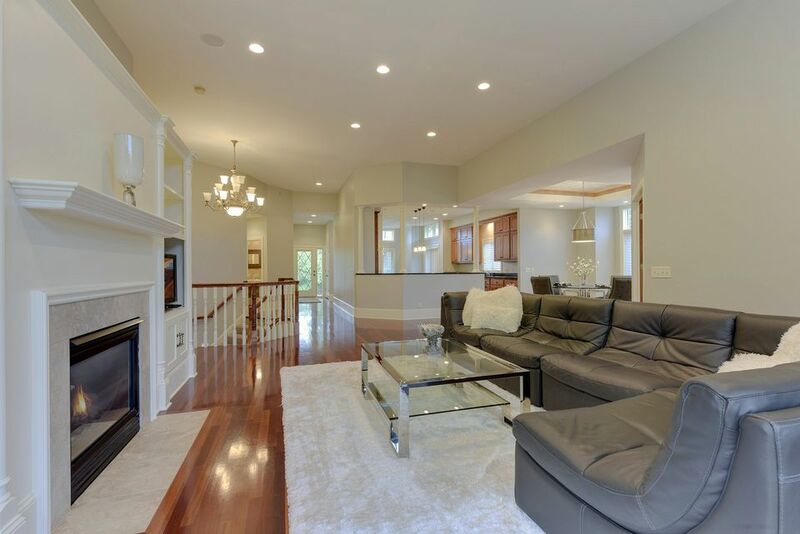 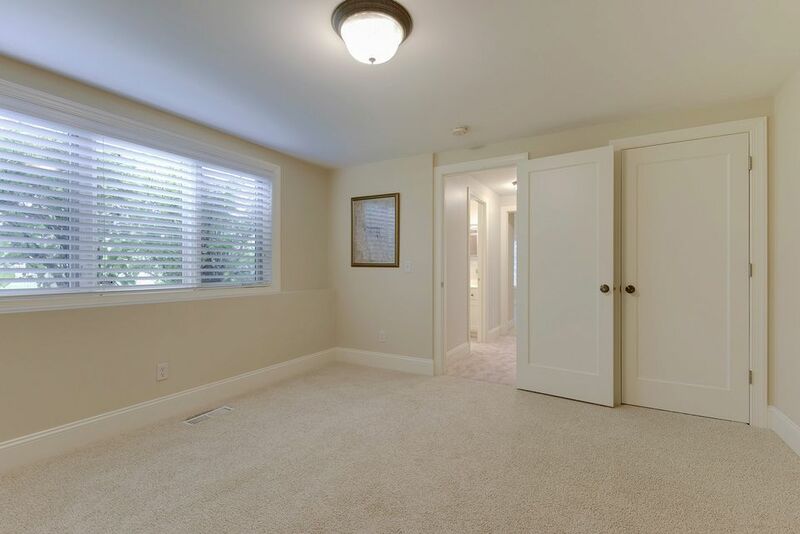 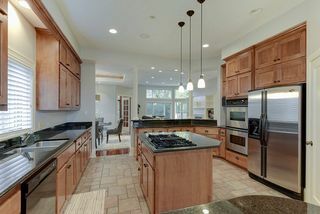 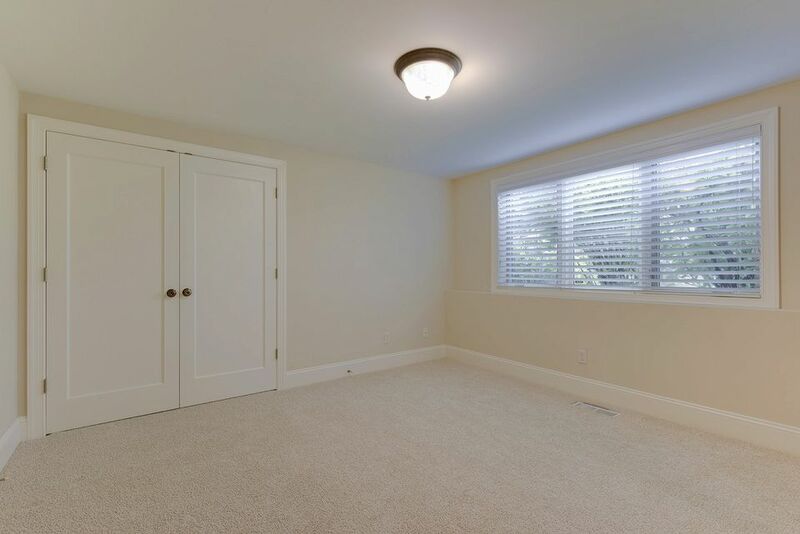 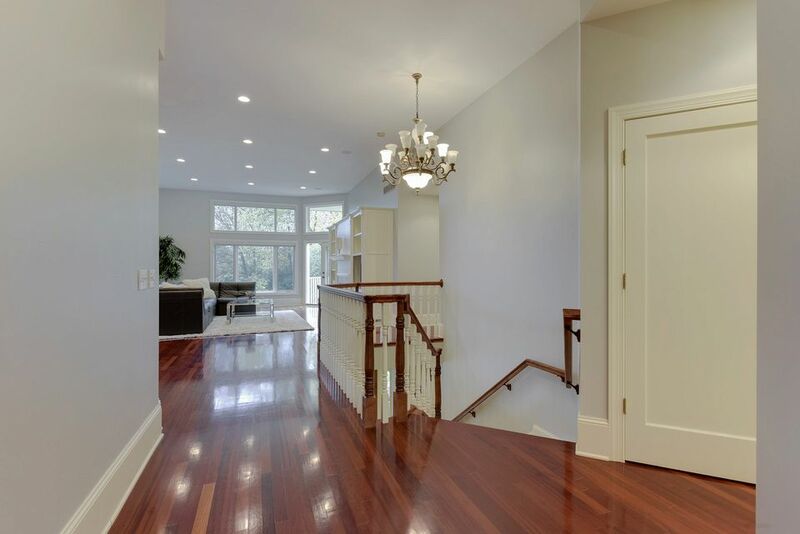 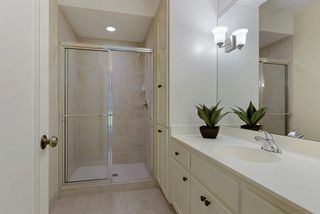 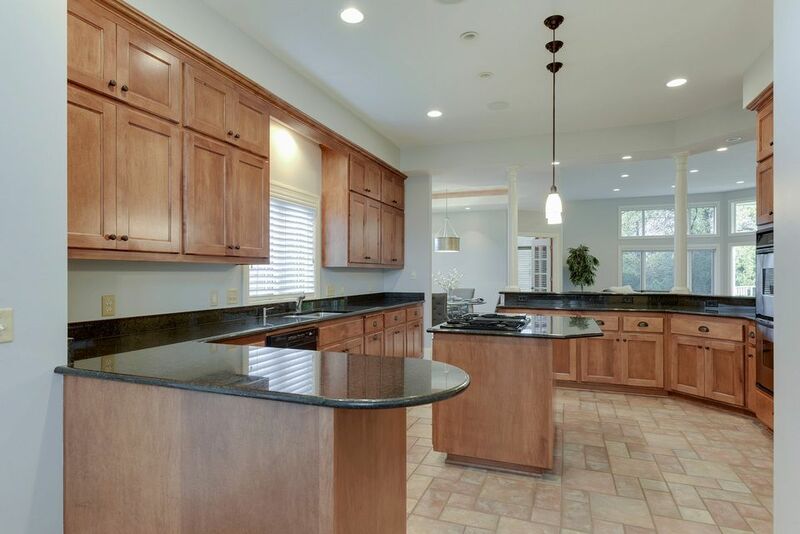 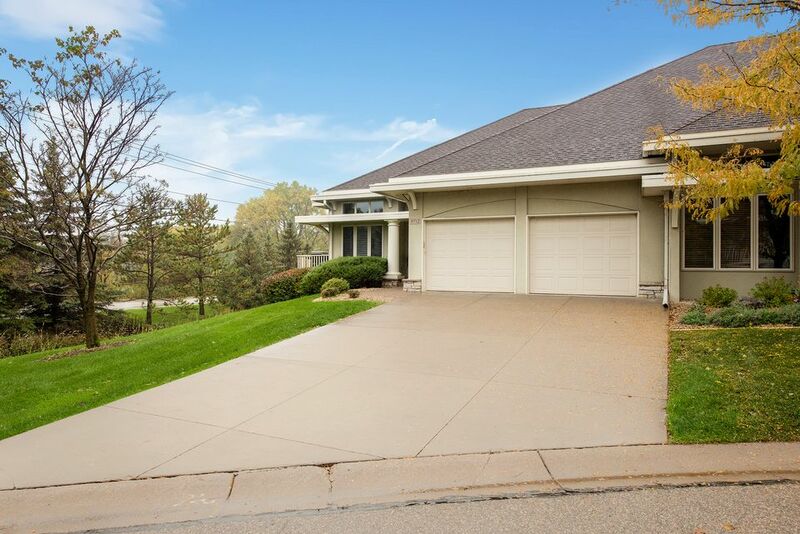 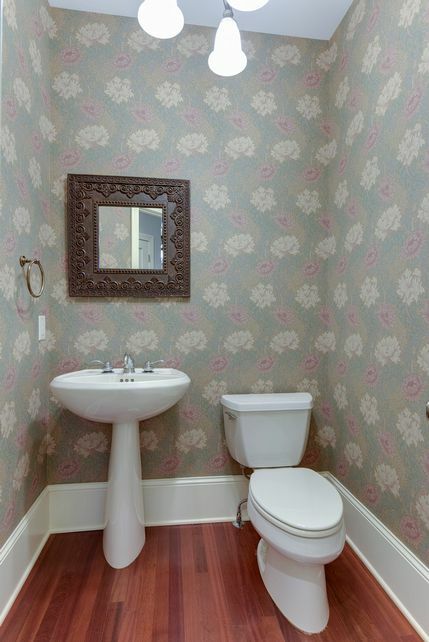 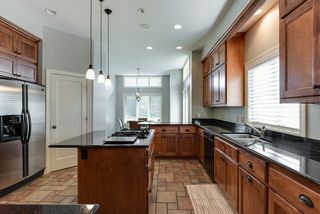 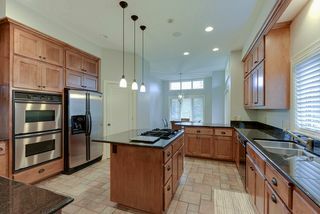 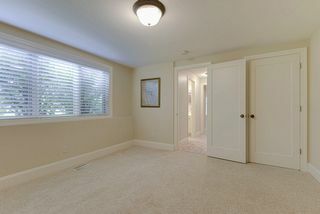 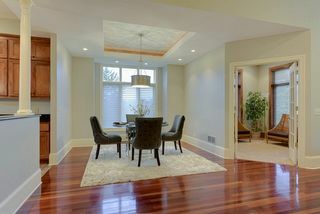 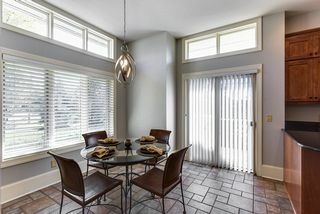 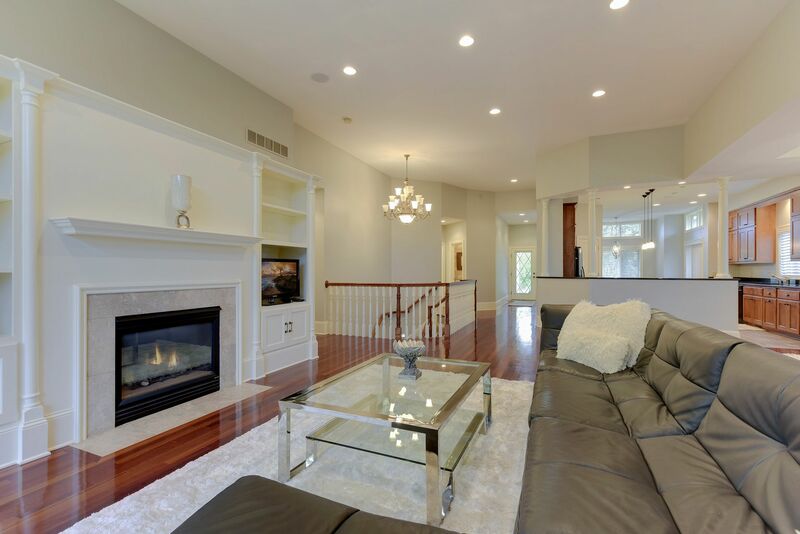 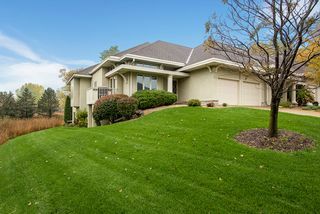 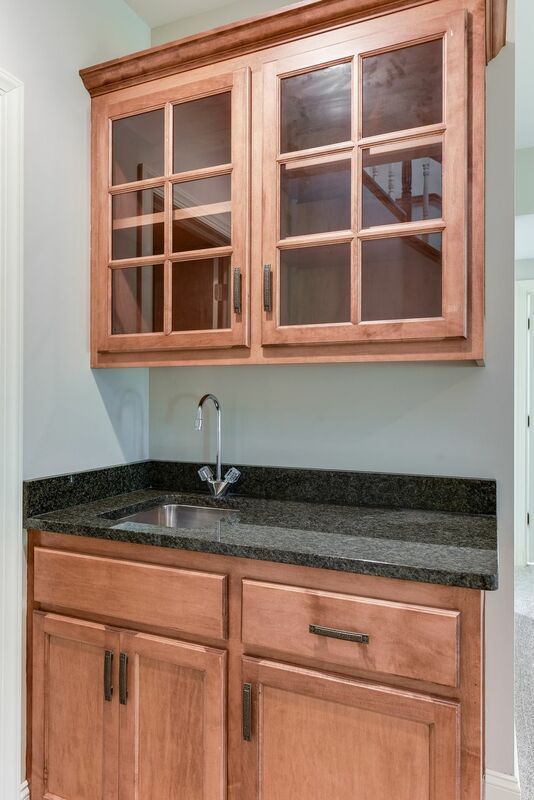 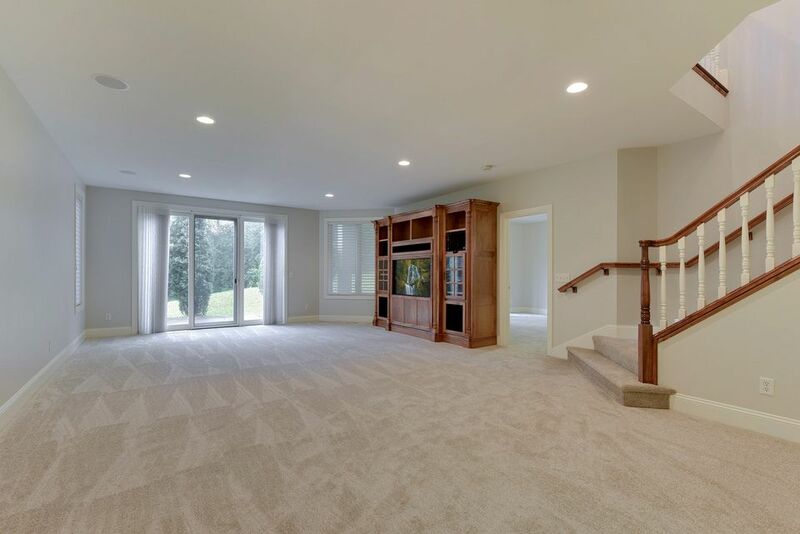 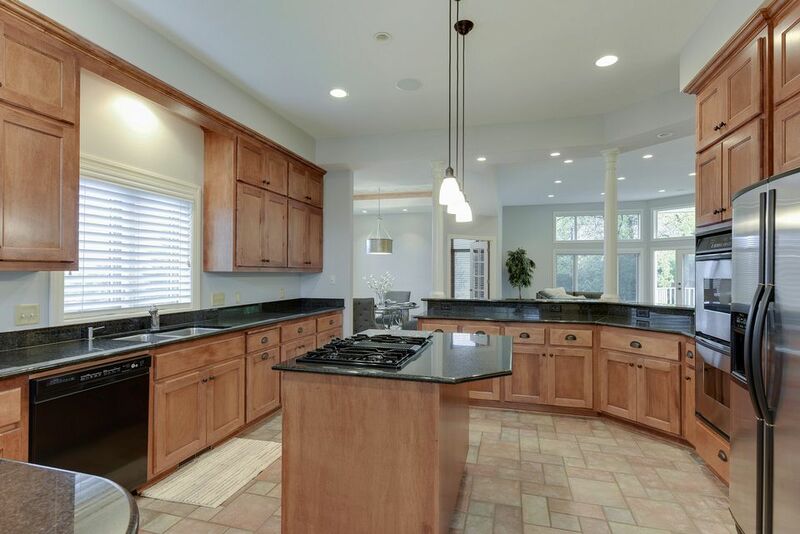 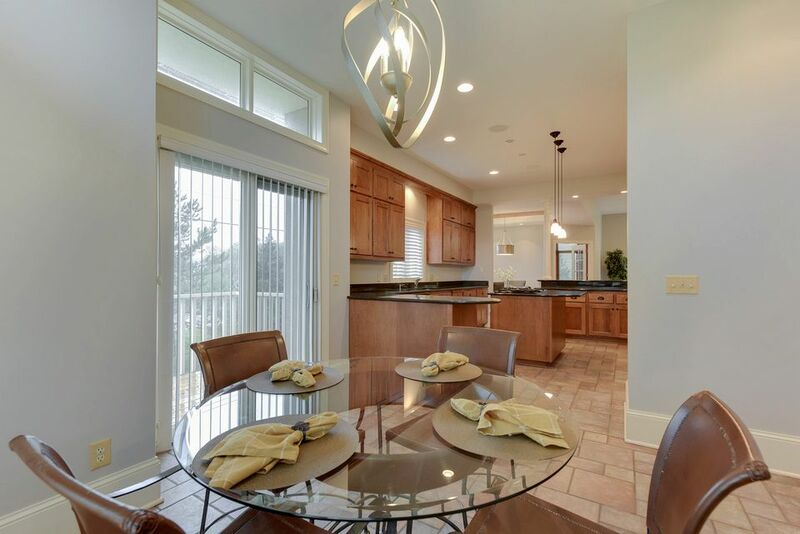 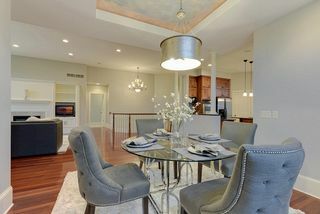 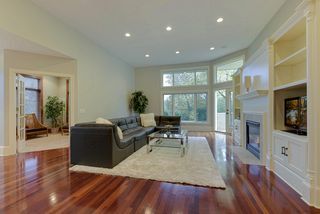 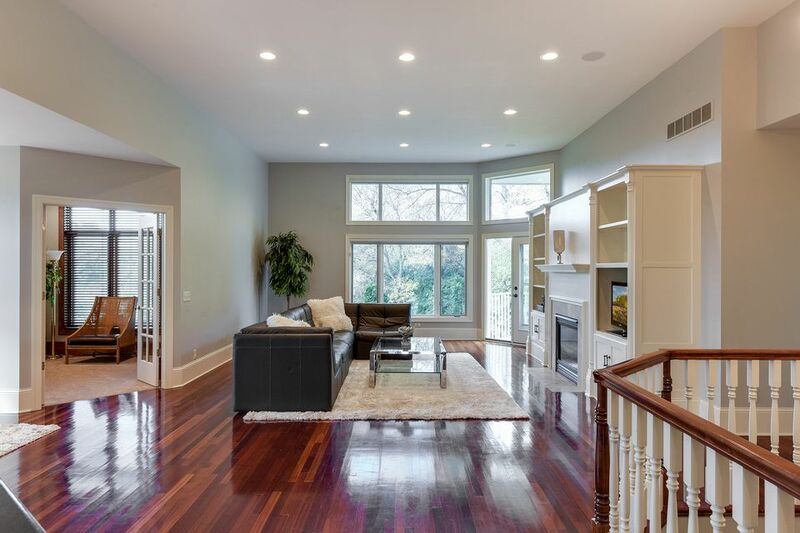 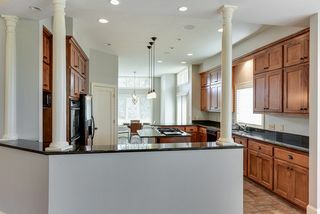 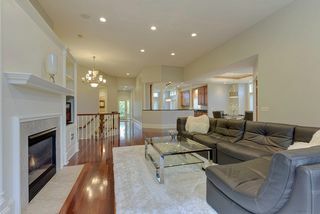 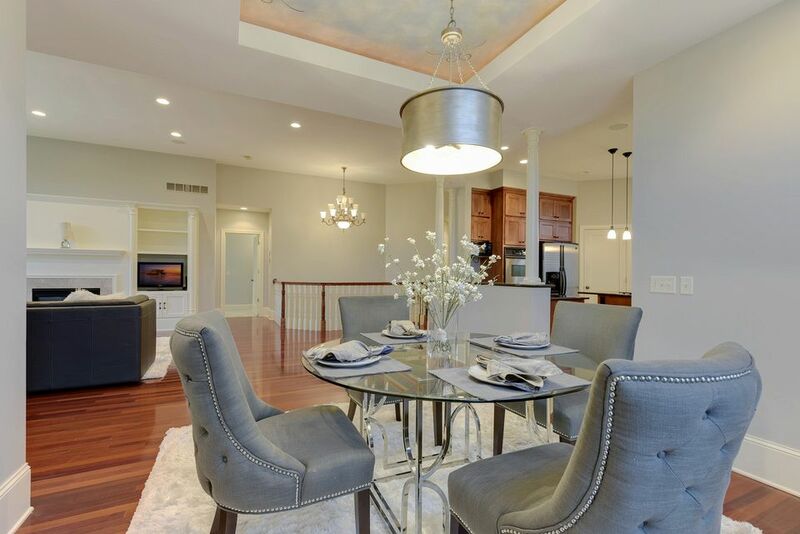 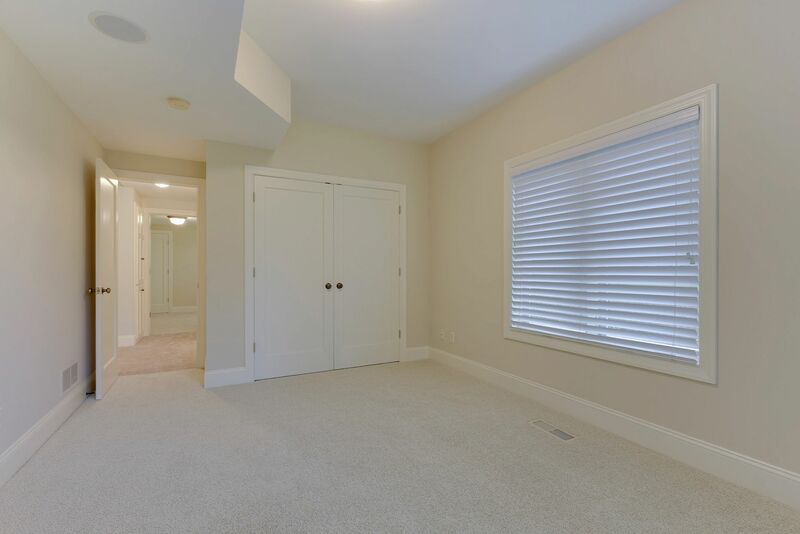 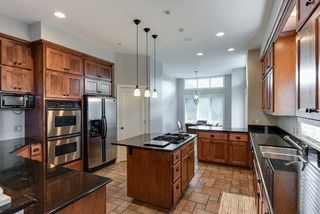 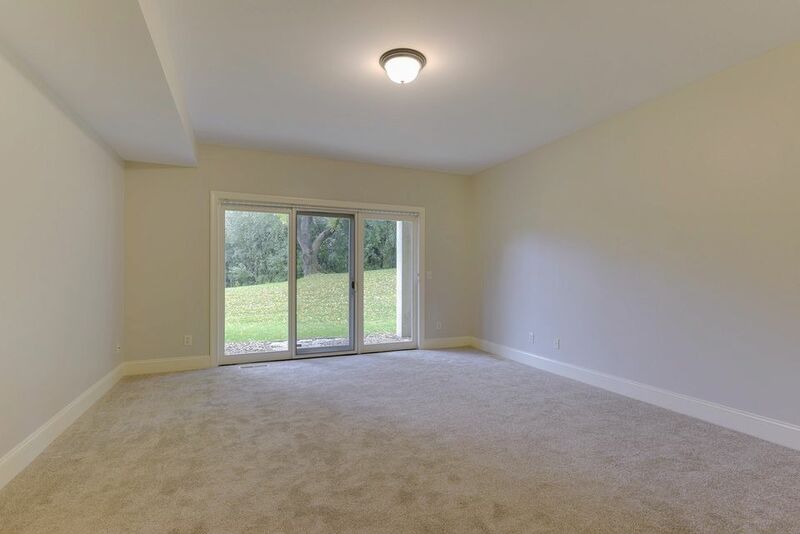 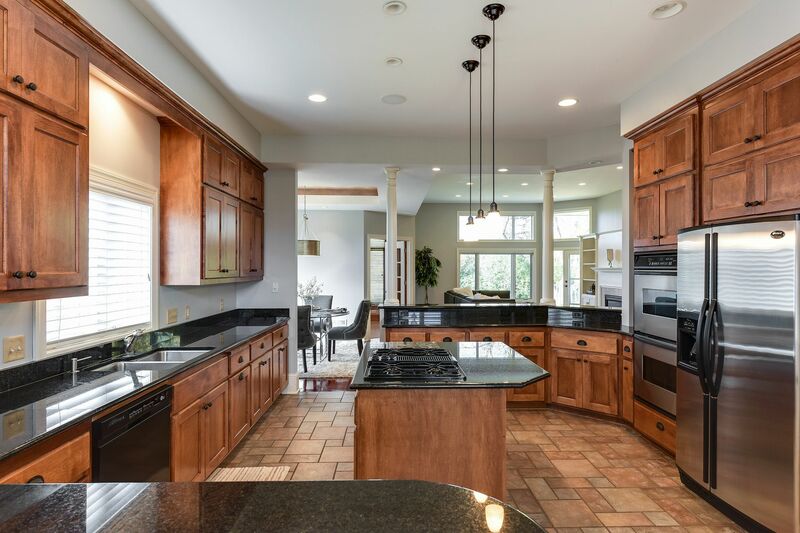 Extraordinary construction & quality finish by McNulty, beautifully appointed, updated with new carpet, paint & lighting. 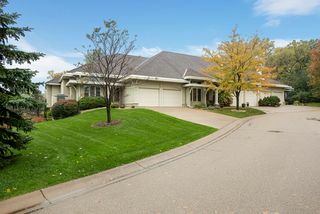 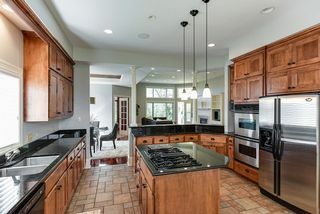 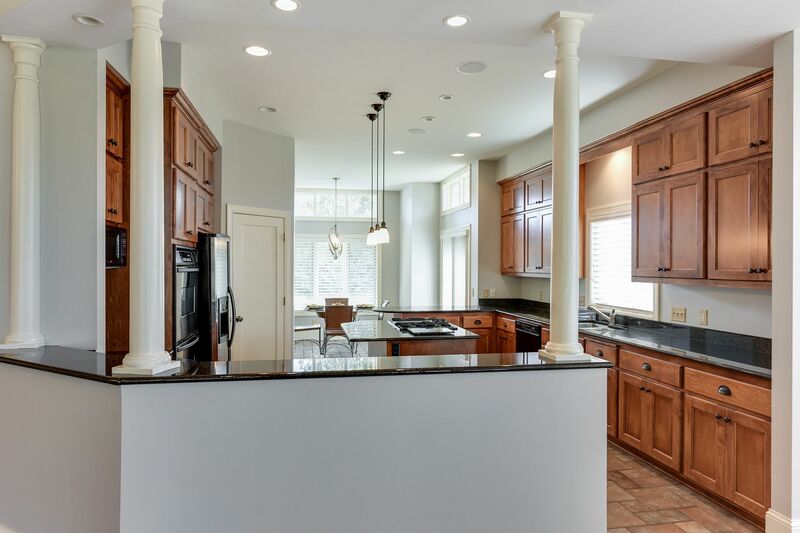 Gorgeous woodwork, open and voluminous w/13' ceilings, spacious rms, main floor living and fully finished walkout basement. 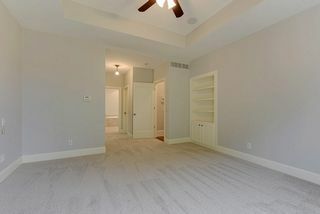 Two master suites. 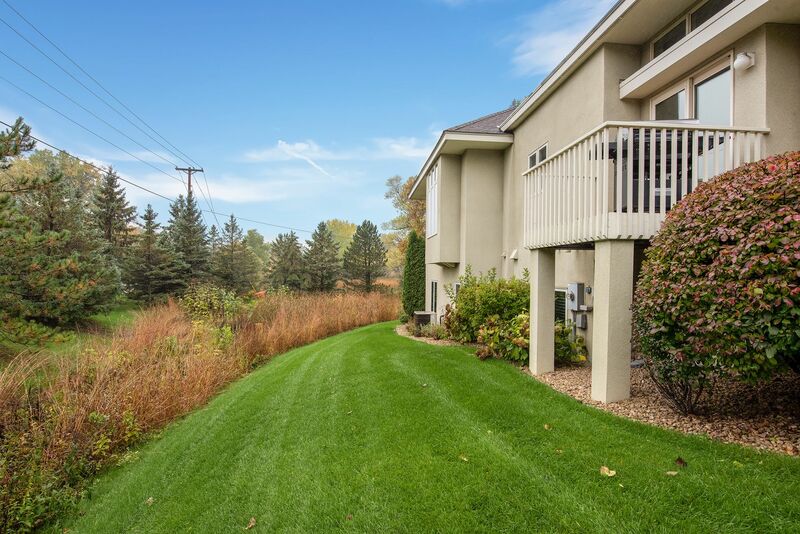 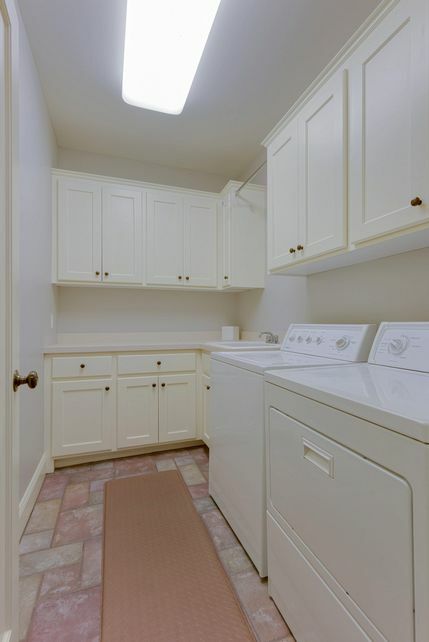 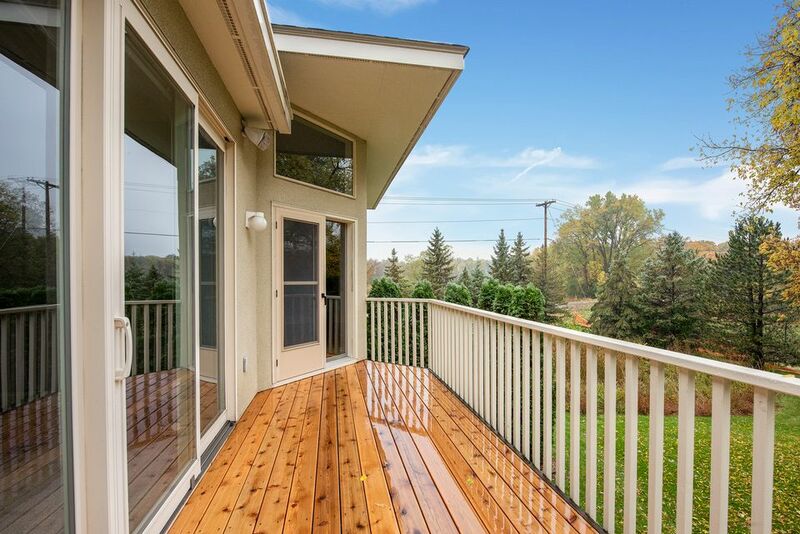 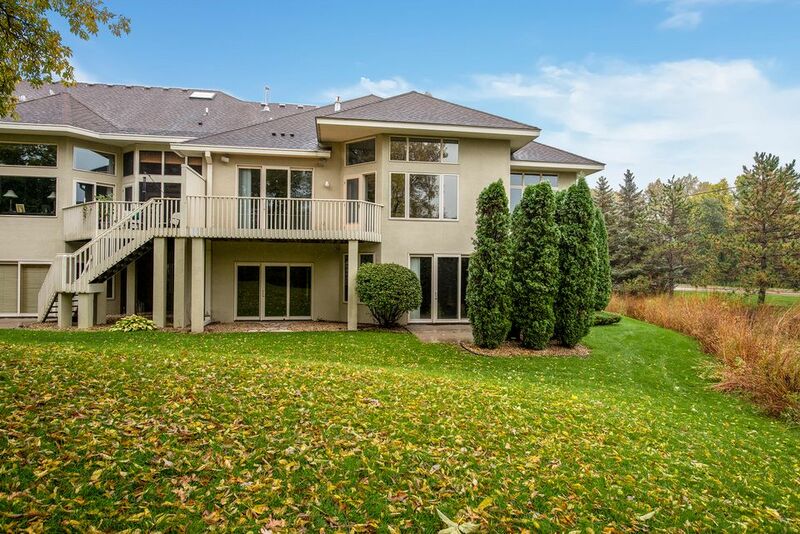 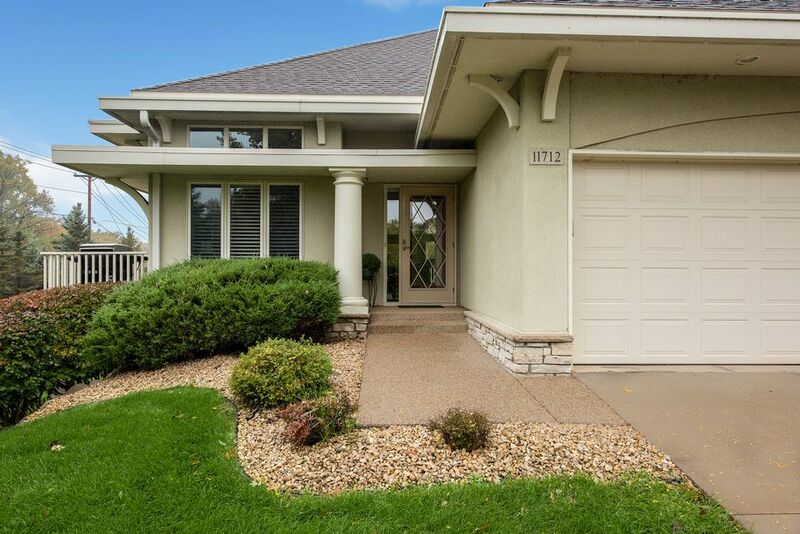 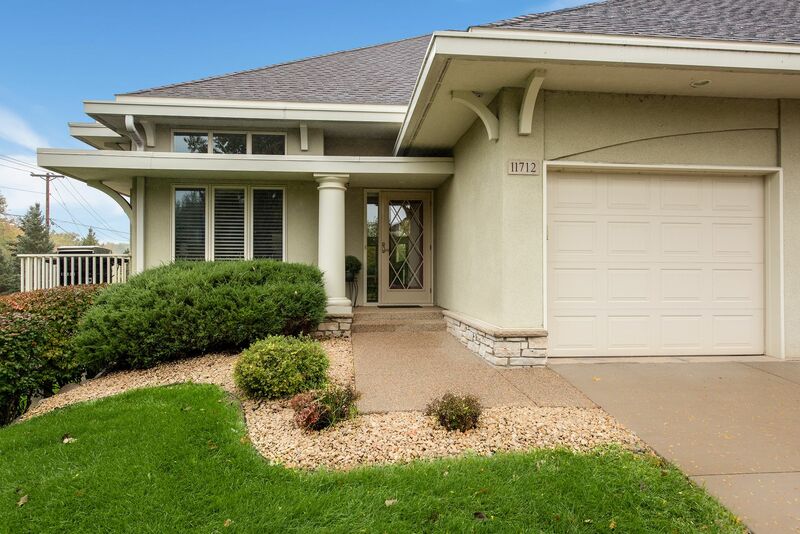 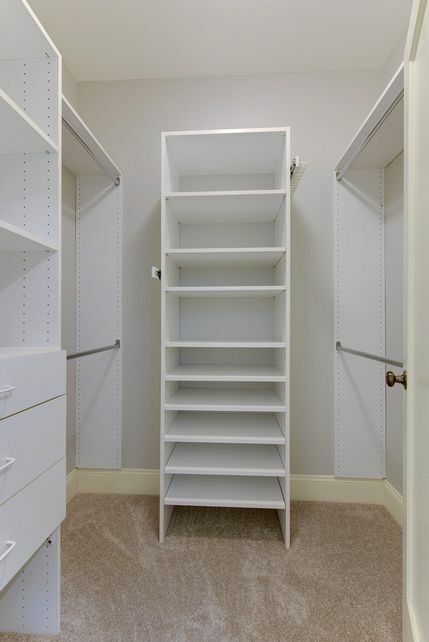 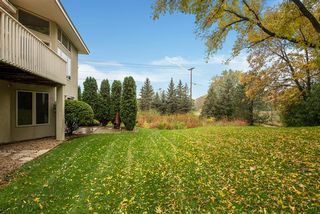 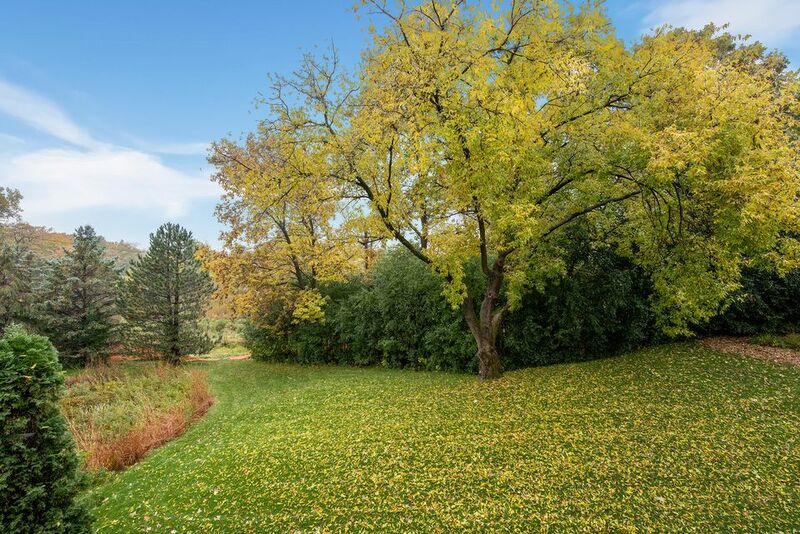 Absolutely perfect for busy people - HOA maintained.